...but we are fixing it! We are sad to announce that on Sunday afternoon the SpaceX-7 rocket exploded, along with our seeds and other precious cargo, shortly after take-off. The rocket was unmanned and broke up in the air so no one was harmed. 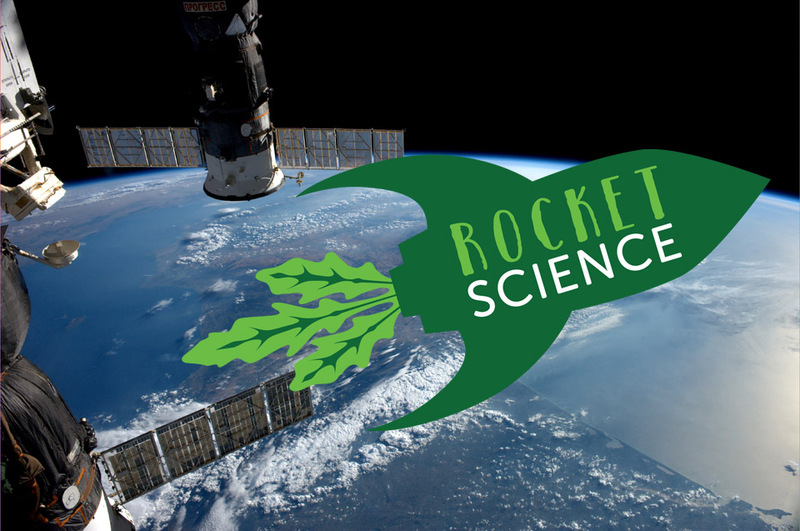 We have already procured more rocket seeds from the same British seed company, Tozer Seeds, and we are working with the UK Space Agency and European Space Agency to get these seeds on one of the next available cargo launches. We will keep you updated with progress as we continue. Please keep an eye on our news pages and follow @RHSSchools on Twitter for more information. In the meantime, you can watch the rocket’s failed launch on YouTube here and for more detailed information on SpaceX-7 and the failed launch please read the UK Space Agency blog here.